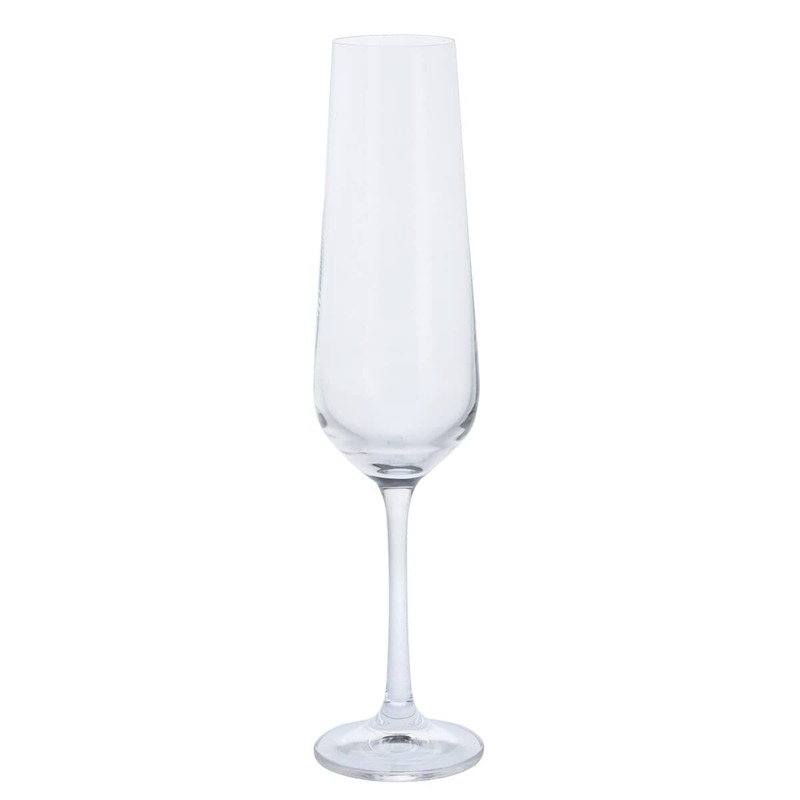 Be the envy of your guests with these classy and elegant set of 4 champagne flutes . Made from lead free crystal, this set of glasses are perfect for entertaining or a great gift fro friends. Description: Be the envy of your guests with these classy and elegant set of 4 champagne flutes . Made from lead free crystal, this set of glasses are perfect for entertaining or a great gift fro friends.